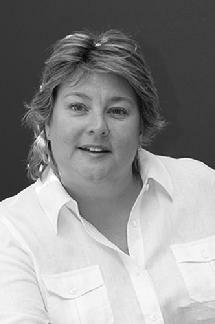 Caroline Newitt works closely with Sue providing outsourced financial services to our clients. Her fluency in Spanish and her extensive organizational and management skills make her an invaluable resource. Monthly management reports provide detailed accountability to our client financial control teams. Caroline’s attention to administrative detail has lead her career through sales, customer liaison, and accounting positions for a broad range of international industries including exhibitions, high tech, pension management, and the BBC. She has devised and implemented cost allocation systems for enormous organizations. Her life’s international focus includes living ten years in Spain where she became a life-long fan of the Real Madrid soccer team. She water skis and participates in full contact martial arts. Click here to go back to Who We Are.